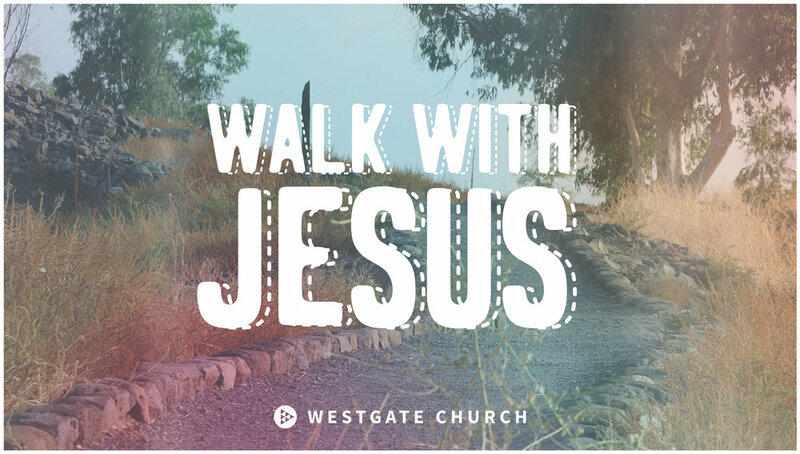 Join us as we walk with Jesus through His life, death, and resurrection from the perspective of one of his closest friends and disciples, Peter. Children will get to consider their own faith journey as they watch how Peter followed, loved, denied, and was reunited with his Savior, Jesus. This interactive walk-through will be full of hands-on activities and opportunities perfect for families of children grades K-5th. NOTE: Because of the nature of the experience, please arrive 15 minutes before your slotted appointment time. Childcare is available for children younger than Kindergarten.